The EuroTek Pro works fantastic anywhere around the globe! 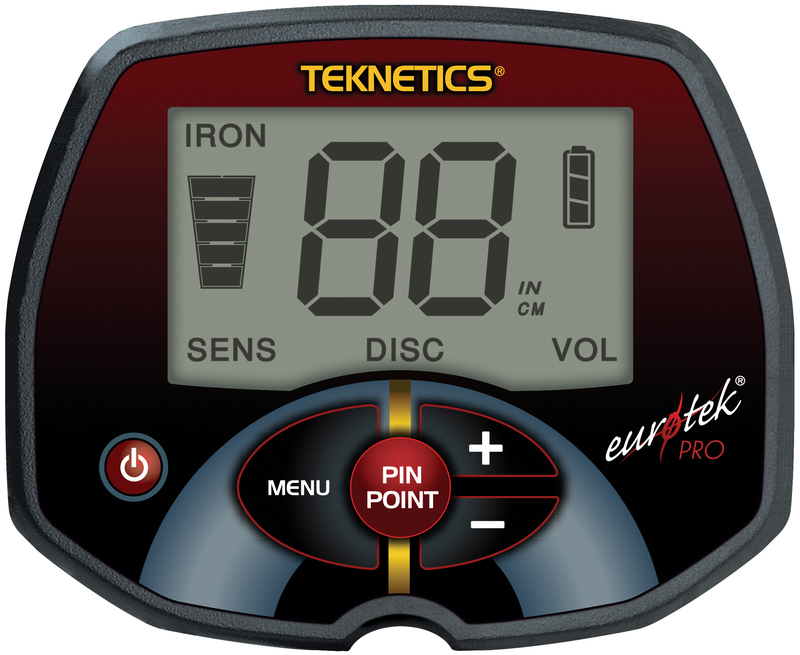 The EuroTek's have been tested with excellent results that will bring you the treasure you have been looking for! Low cost, light-weight with large easy to read screen! An industry standout with adjustable discrimination and sensitivity. The EuroTek Pro has an amazing overload alarm system as well. The 11" DD search coil gives you better depth, fantastic coverage and improved operation in mineralized soil! Find more jewelry, coins, relics! The possibilities are endless! The Turn-it-on and go feature makes starting your journey easier and faster to get more done. Very easy to use and so much fun! Ideal for hunting in iron infested locations since you can "hear" good targets in the ground. 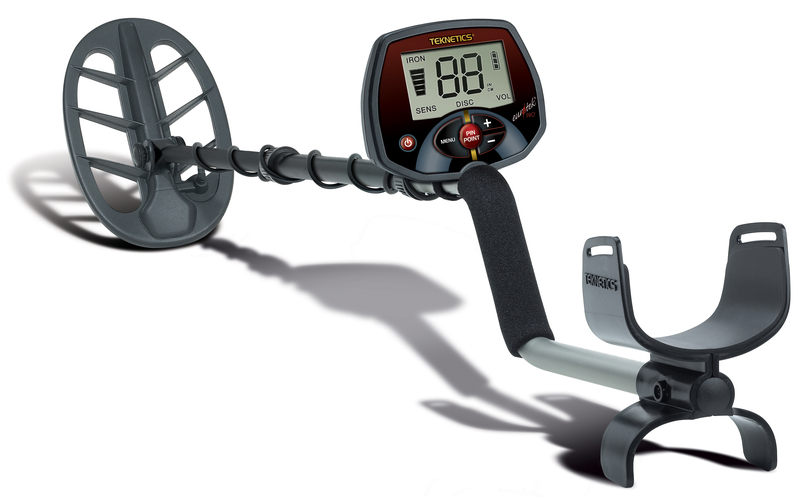 The EuroTek Pro has the most modern features so you get the most of your treasure hunting! Get yours today!